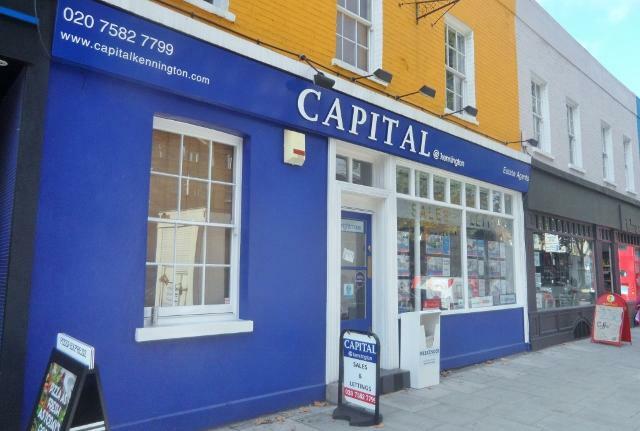 Capital Kennington is the latest edition to the Capital brand. We are a family run company with over twenty years' experience letting and selling residential property. We employ experienced, professional staff and at Capital our focus is on quality of service - we recognise that whoever you are and whatever the circumstances are of you requiring our help, we are dealing with the most important thing in anyone's life; either the roof over their head or their biggest investment to date. We understand how important it is to you and aim to deliver the best advice, marketing, and service at a fair and reasonable price. Capital employees a large number a quality, hard working happy to help staff. We approach our business with the strictest code of ethics and are members of both ARLA Association of Residential Lettings Agents and NAEA National Association of Estate Agent ombudsman schemes.